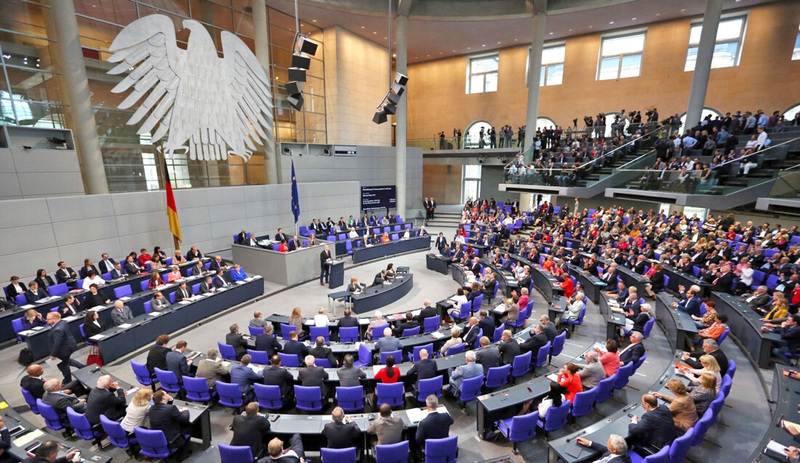 German lawmakers have approved a controversial bill aimed at cracking down on hate speech on social networks, under which sites like Facebook and Twitter could face fines of up to €50 million ($57 million) for failing to delete such postings within 24 hours. The Social Networks Enforcement Law, also known as “Facebook Law”, was first announced in March by Justice Minister Heiko Maas and it is now slated to go into effect starting this October. Haas asserts that the law will not infringe on free speech, but critics argue that it essentially shifts the burden of law enforcement from public authorities to private companies. They say that the tight time limits are unrealistic, and will lead to censorship as technology companies will prefer to be cautious and delete ambiguous posts to avoid paying penalties. According to Justice Minister Heiko Maas, experience had shown that without political pressure, "the large platform operators would not fulfill their obligations" to take down illegal content. Engadget points out that Facebook, Twitter and Google struck a deal with Germany in 2015 to pull down hate speech and other content, but failed to meet that commitment according to a government report. There are certain criteria to determine the amount that a company would be fined and how quickly they are expected to take down content. Penalties start at €5 million and could rise up to €50 million. Content that is “obvously illegal” — including hate speech, defamation, and incitements to violence — must be taken down within 24 hours, and within a week in particularly complex cases.